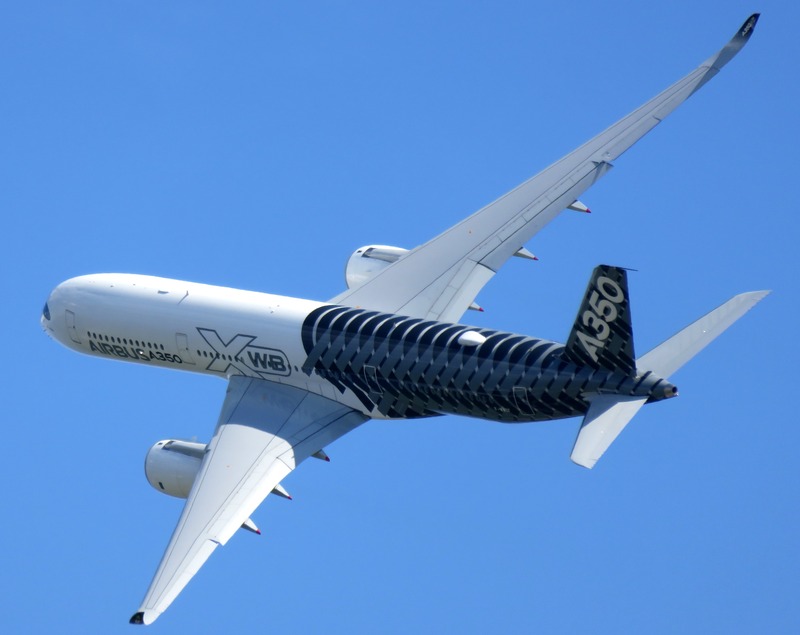 The Airbus A350 XWB received its type certificate from Japan’s Ministry of Land, Infrastructure, Transport, and Tourism. This approval allows the model’s first Japanese operator, Japan Airlines, to launch services with the modern aircraft upon delivery of its first unit later this year. JAL placed an order for 31 aircraft of that type. Stephane Ginoux, President of Airbus Japan, emphasized that the airframer is eager to see the beginning of domestic operations with this model later in the year.